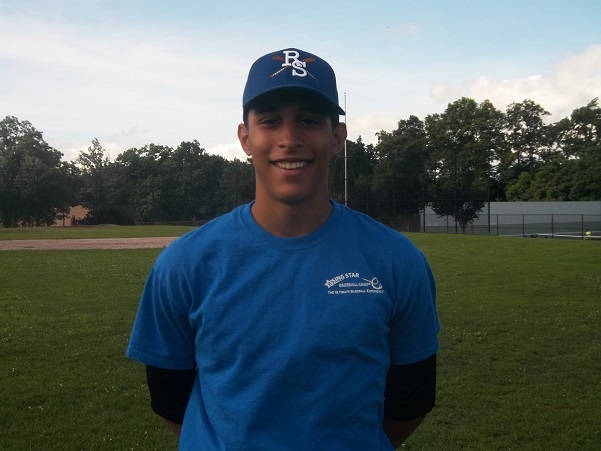 Matt Almonte joined the Rising Star Baseball Camp coaching staff in summer 2015. As a starting player at New Rochelle HS, Coach Almonte teaches all aspects of the game to our campers. Coach Almonte takes a variety of AP classes at New Rochelle HS and performs the IronStrength workout once a week.